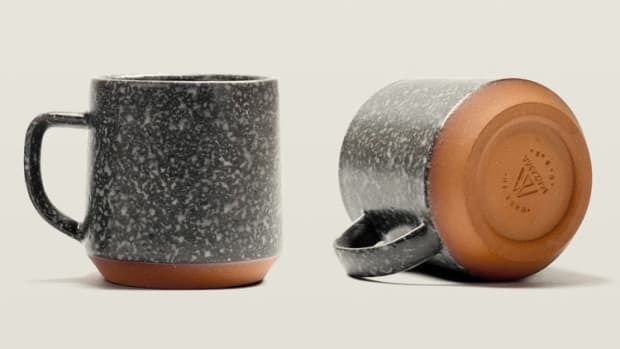 The ceramics company introduces a new line of handmade glassware. 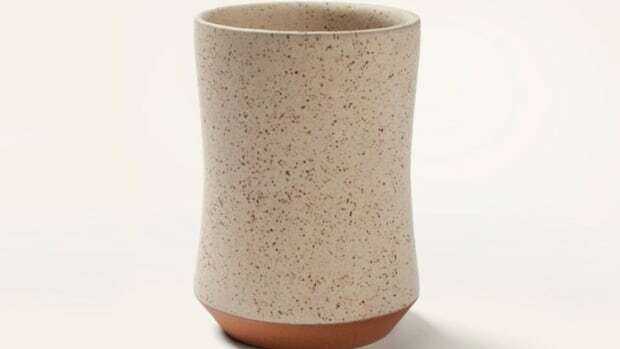 Portland-based Mazama Wares has been whipping up some beautiful ceramics and now the company is taking that experience to a collection of handmade glassware. 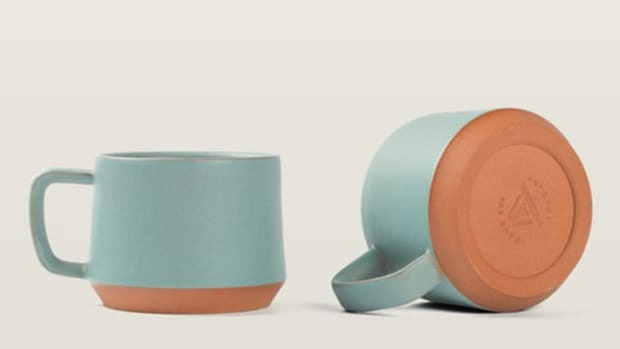 They&apos;ve designed a cocktail, wine, and pint glass, each of which come in three colors: aqua, honey, and our favorite, smoke. 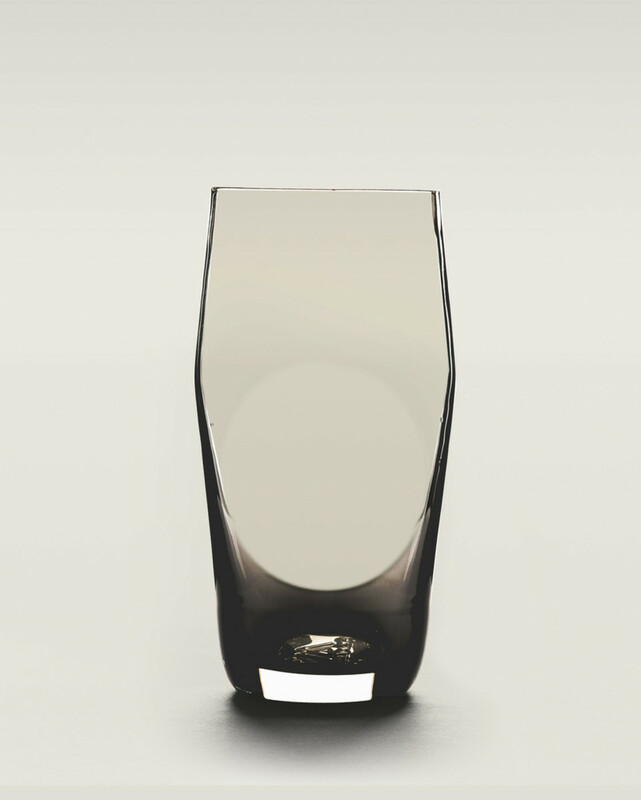 Each glass is handblown into a mold, but every piece has its own natural variation.